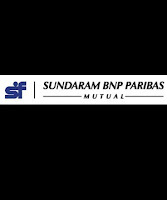 Sundaram Mutual Fund has launched the New Fund Offer (NFO) Sundaram Fixed Term Plan - BR, a close ended income scheme. The NFO opens for subscription on October 3, 2011 and closes on October 14, 2011. Entry and exit load charge will be nil for the scheme. The duration of the scheme will be 18 months from the date of allotment. The scheme offers dividend payout and growth option. 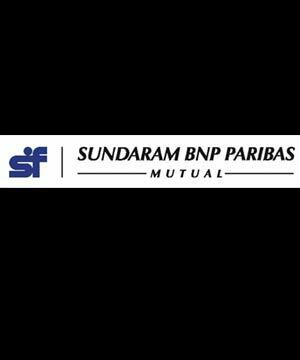 The scheme will be benchmarked against CRISIL Short Term Bond Fund Index. The minimum application amount is Rs 5000.